Fill, sip and enjoy with confidence! 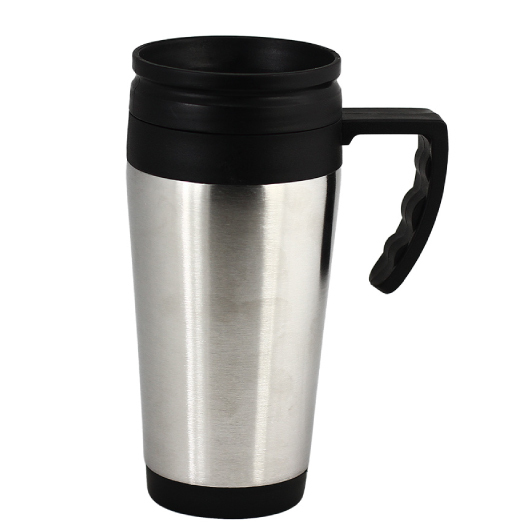 A travel mug for those who wants to enjoy their drinks inside the car without worrying about spills or leaks. With go-anywhere style and convenience, this double walled car mug features spill- and leak-proof performance. Made from quality stainless steel for toughness and shiny allure. It also features PP (polypropylene) plastic inside the mug for insulation. 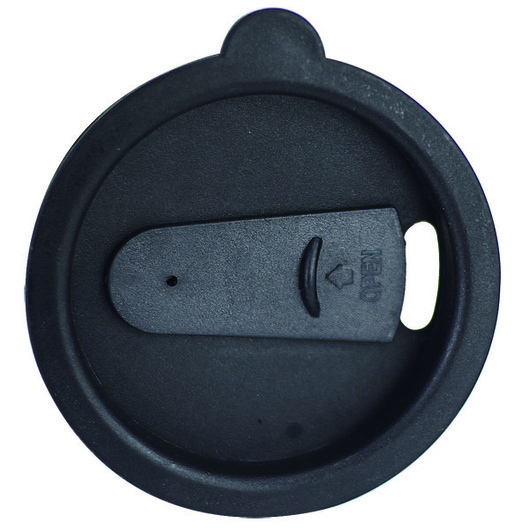 Ideal for both hot or cold drinks and features a comfortable non-slip handle for convenience.